Chang Bingyu from China was on fire and exhibited brilliantly how to craft big breaks. 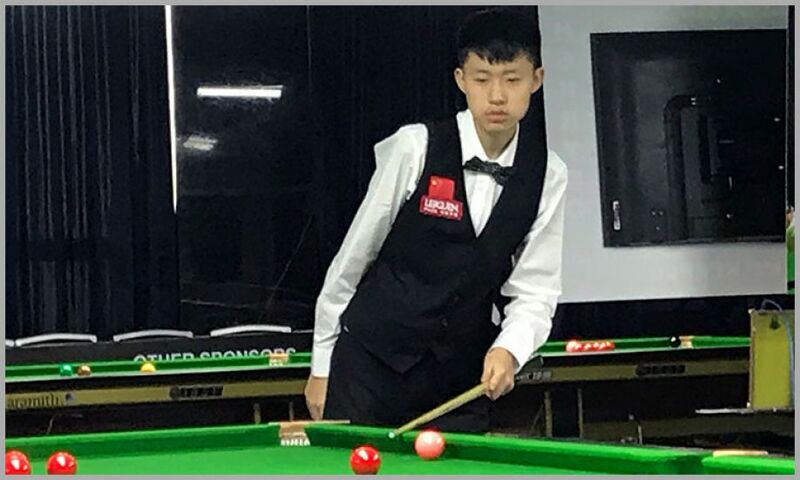 Chang was playing against Mongolian player Ulziitogtokh Davaasuren and made three back to back century breaks of 109, 136 and 129 clearances to finish his match in less than an hour. Chang brilliantly sliced each and every ball and placed himself properly for next shot to score those mammoth breaks. His match remained a tutorial on how to go for perfect break-building. Chang has already ascertained his confirmation for the knockout stage with already two wins from the group. 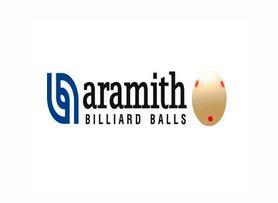 His next matches are against Aidan Ridley of Australia and Andrew Pagett of Wales to confirm group position.